Our sample makers are specialized in making various types and styles of leather apparel, bags and fashion accessories in the high-end garment industry and carry over twenty-five years. of experience​. Our sample makers all work out of our Ortu leather headquarters here in Los Angeles. Nothing is outsourced, ensuring we meet the tightest of deadlines for our client manufacturers and designers. Please note that, in most cases, we can work off of most hand sketches if you cannot provide us with a black line computerized drawing or professional “tech pack”. 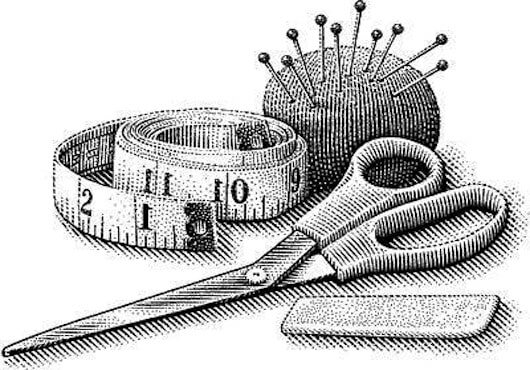 After we receive this information, we will get back to you with a formal price quote which will include all the labor it takes to create your original custom pattern set, as well as all the labor to cut, sew, and assemble one final sample from start to finish. The sample making quote will not include materials and hardware because every client chooses different materials to sample in, and there are just too many variables to determine. We need you to provide all materials. If you need help in these areas, you are welcome to set up a consulting meeting with us: our production manager will review the product with you and will answer any questions you may have. we will also provide you with a sourcing list as where to get all the necessary materials (leather, hardware, fabrics etc). NOTE: The quote will also include the thread, adhesives as well as the necessary fillers (for handbags mostly). Our sampling leadtimes vary on our current schedule. Therefore, when you receive a price quote from us we will let you know the lead time based on our current schedule so you have the most up to date and accurate information. After your samples are developed, we will provide you with production pricing.